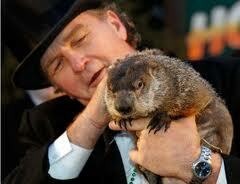 Up in Pennsylvania poor Phil was dragged from his burrow this morning in Punxsutawney to prognosticate for the crowd. He did NOT see his shadow, so this means an early spring. Down here in Dixie we have a different prediction from our resident rodent. His name isn’t Phil, and this ain’t Gobbler’s Knob, but Buster did see his round little shadow today. Scholarly note: Despite the common misconception, Rabbits are NOT Rodents. They are of the Scientific order Lagomorph. Groundhogs, however, ARE! Take that Phil! Thanks! I thought it was a good one too! 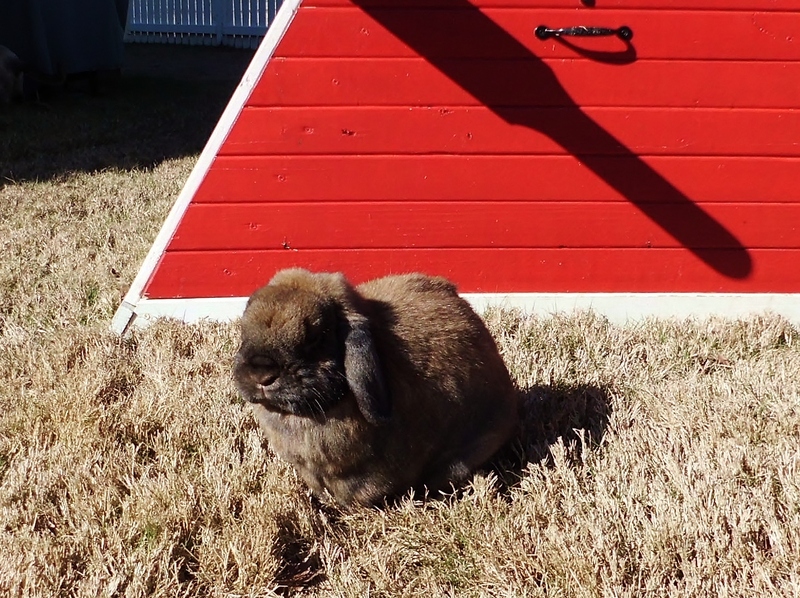 Couldn’t let Groundhog day go by without letting Buster get some press!